Over the past 12 years, we have built the largest innovation platform on the planet, bringing together startups, investors, and blue chip corporations. We are experts in facilitating introductions, investing in startups, and bringing stakeholders into one network. 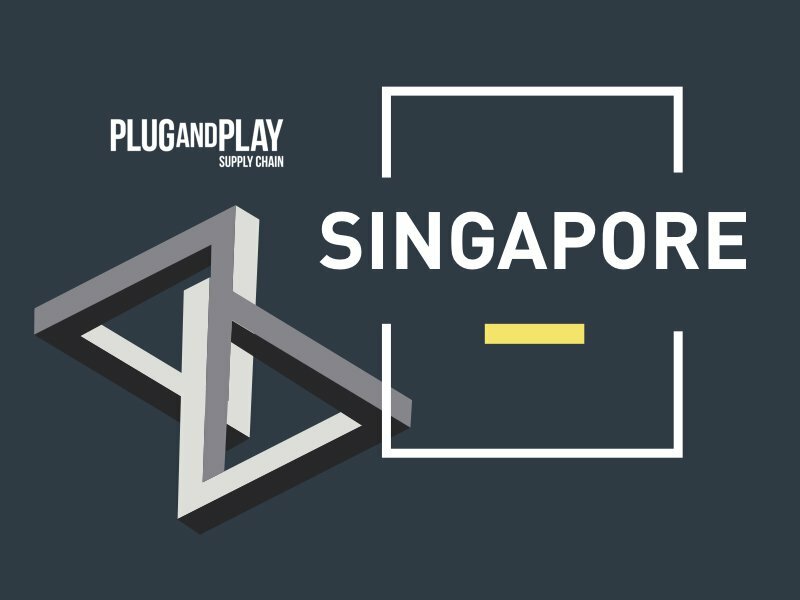 To match the thriving and high potential of the Asia Pacific region, Plug and Play is bringing our Supply Chain vertical to Singapore, continuing to accelerate innovation, investments and industry connections.